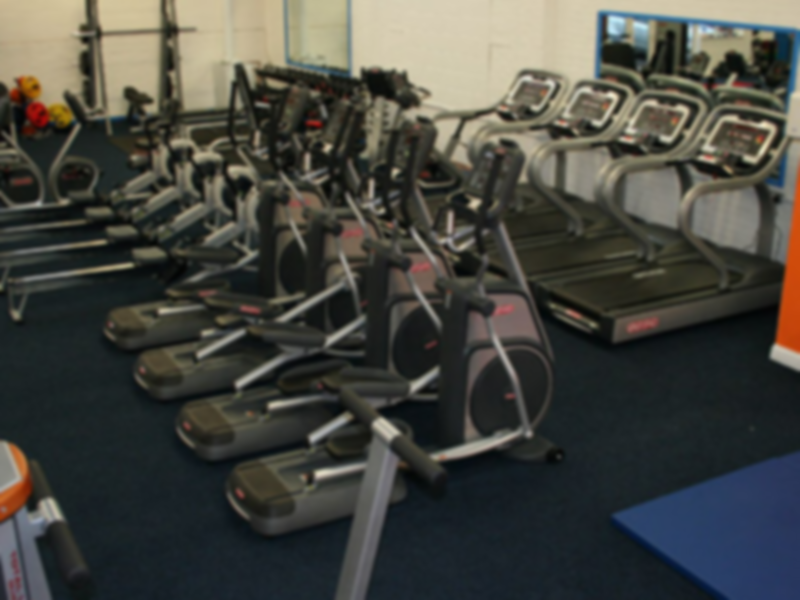 Phoenix Fitness Solutions is a fantastically equipped and spacious gym, which houses resistance machines, cardio equipment and a dedicated free weights area. The dedicated and enthusiastic staff and are always on hand to answer any questions you may have. 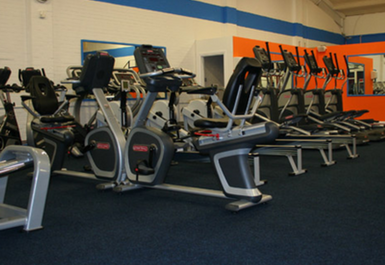 Personal training sessions and fitness classes such as Circuits and Spin are also offered at an additional cost. For more information, please contact us or enquire within. 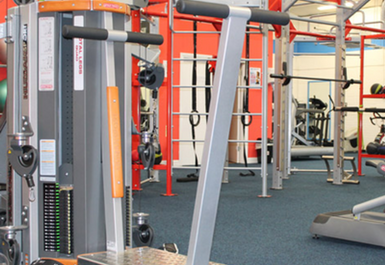 The support, equipment and atmosphere at Phoenix Fitness Solutions will help you to get fit and stay healthy, regardless of your current fitness levels. I very enjoyable experience. As much as an arduous work out can be! 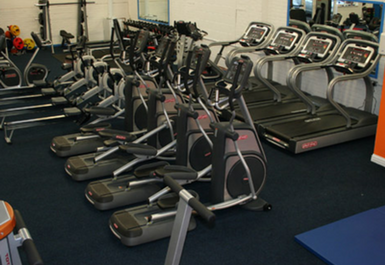 This gym is very nice and clean and has good equipment. The staff are always nice and friendly. Thanks! 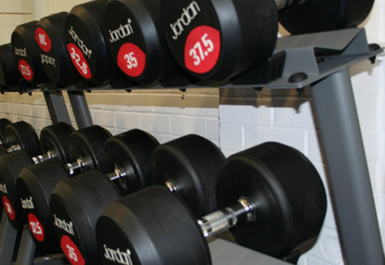 Very clean and tidy, although the weights room was limited and quite small. But if you're looking for something different then I wouldn't put you off. 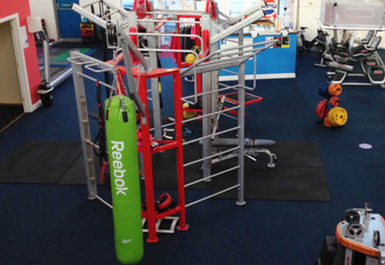 Great environment to train in. Staff are very helpful and always at hand. Brilliant. Staff are really friendly.